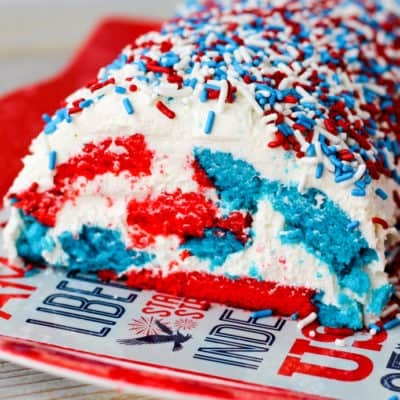 This red, white and blue Patriotic Cake Roll is filled and frosted with a sweet, creamy filling and is perfect for 4th of July or Memorial Day picnics! The frosting and filling are the same thing, and while I was mixing it, I couldn’t stop dipping in my spoon to “test” it over and over. 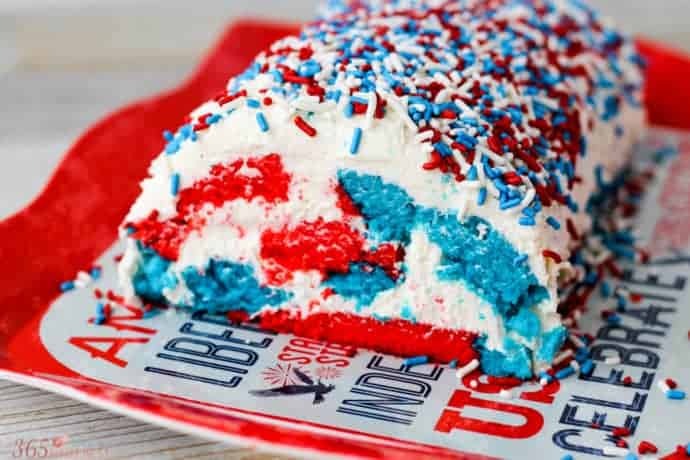 I saw the recipe for a Red, White and Blue Cake Roll on Food Network, but I really didn’t want to make a cake from scratch and all the reviews complained that it was too dry. The frosting, however, sounded great, so I went the easy route and used a cake mix but made the filling. It was a fantastic combination. Dust with powdered sugar and spread a clean kitchen towel (something flat and not fuzzy!) on top. 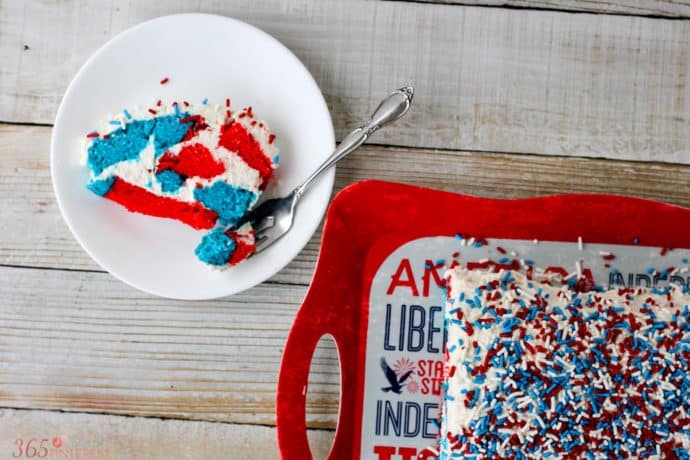 Place a cooling rack on the towel, then flip the cake onto the rack; peel off the parchment. Roll up the cake and towel together, starting at a short end. Let cool completely on the rack, about 1 1/2 hours. Beat the butter and salt until creamy. Add the vanilla and marshmallow cream and beat on medium/high until fluffy (about 2 minutes.) Beat in the powdered sugar and then add the milk slowly. The frosting should be thick but easily spreadable. Gently unroll the cake, peeling away the towel. 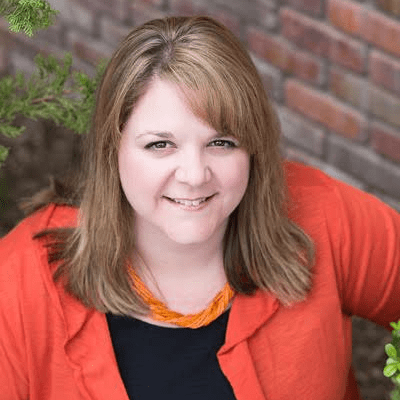 Go slowly, and don't try to flatten it out-you want it to keep the rolled up shape. 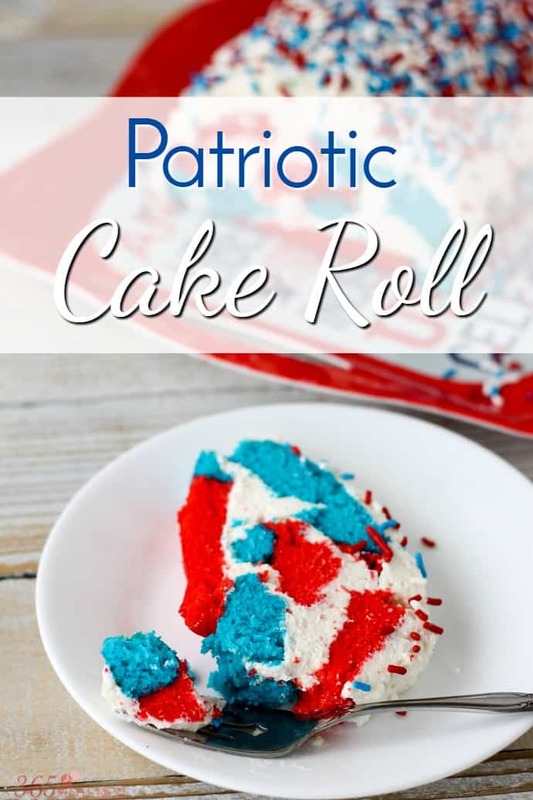 Spread half of the frosting on the unrolled cake, all the way to the edges. Roll it back up and trim off the edges for a cleaner cut. 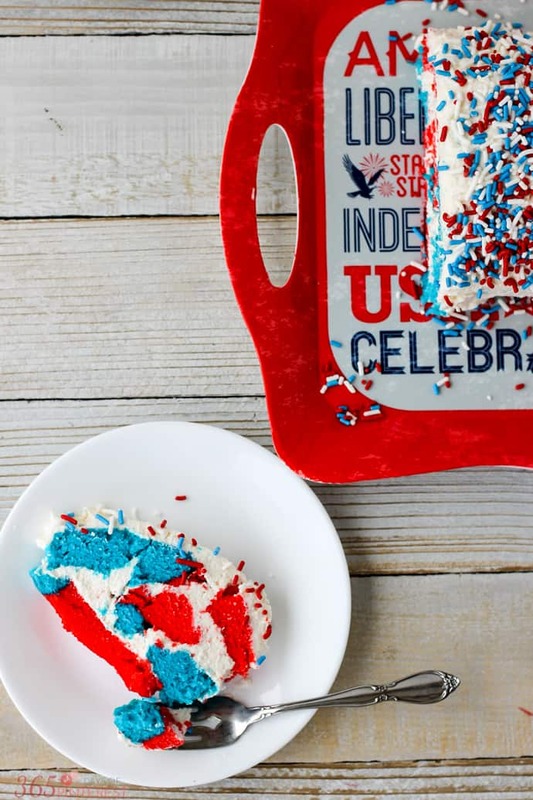 Cover with the other half of the frosting and top with red, white and blue sprinkles! 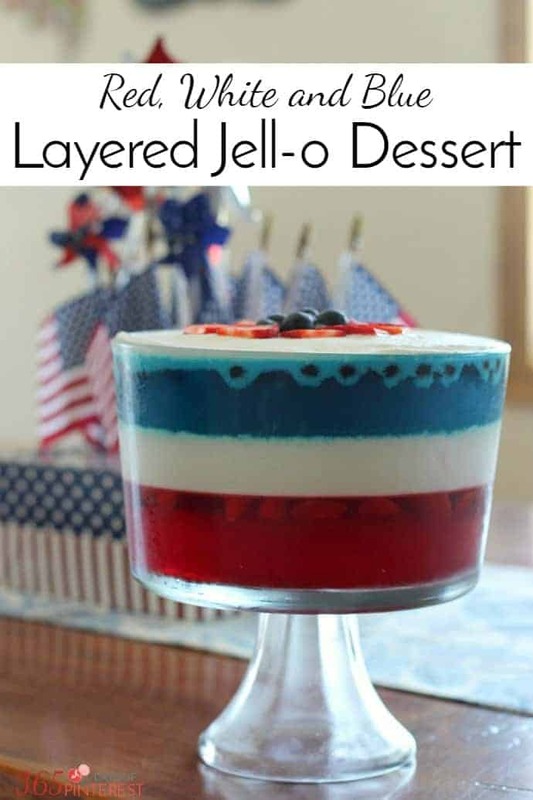 Use good quality gel food coloring. I fully intend to make this again, if only to prove to myself that I can handle a simple cake roll! 🙂 But, that will have to wait until I get myself a new pan. 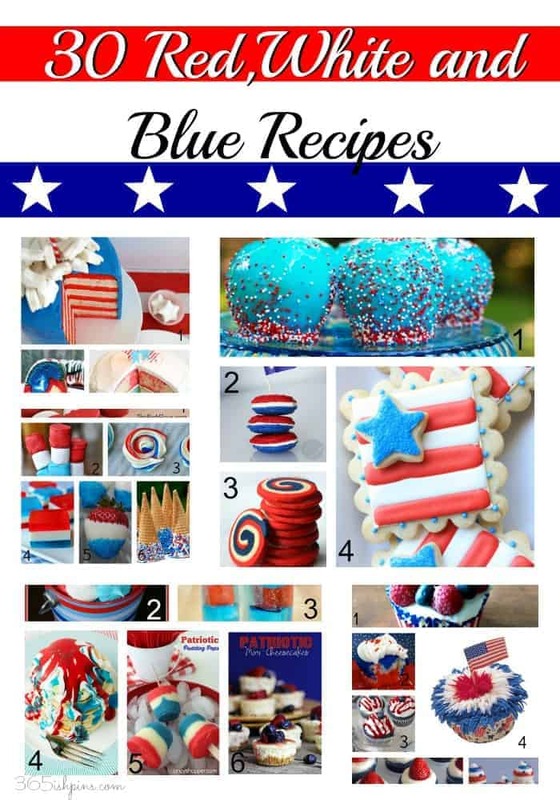 If you are looking for for red, white and blue recipes, check these out!